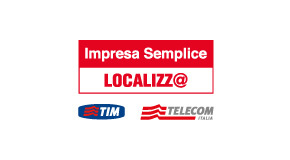 Since 2001, Macnil tied a partnership with the Telecom Italia Group (Telecom Italia Spa, Tim and Impresa Semplice TM). Thanks to the know-how and the experience made during the years, Macnil has strengthened its place within the list of suppliers offering several services and certified solutions to satisfy any business need. 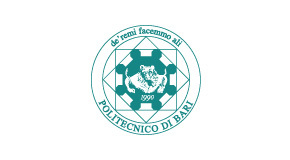 The Polytechnic University of Bari has always been the perfect partner for researching and developing projects thanks to its strong skills in many departments. Besides, Macnil offers the opportunity of performing dissertation work stages and post university training. 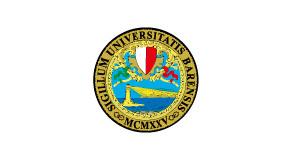 The University of Bari “Aldo Moro”, and specifically the Informatics and the Medicine Faculties, are constantly working with Macnil for applications and software developing field, linked to the Health Care System and the ICT world. 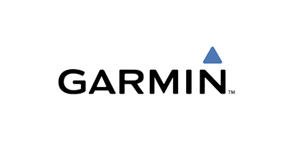 Nowadays, Macnil is creating innovative products and services for Telemedicine and electro-medical devices.